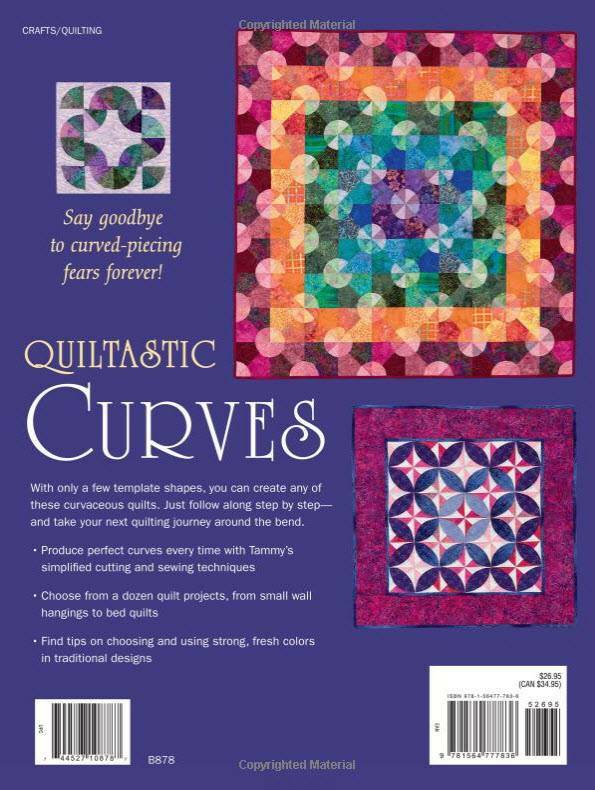 Conquer your curved-piecing fears forever! 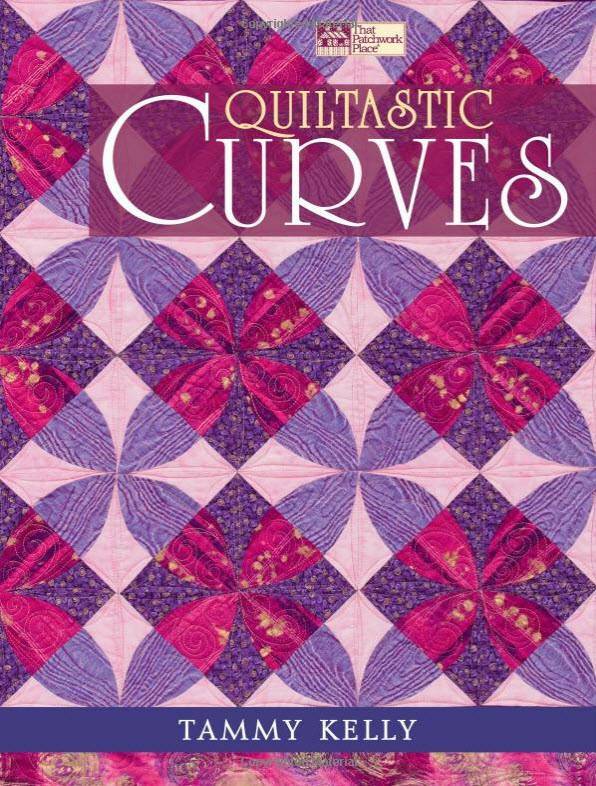 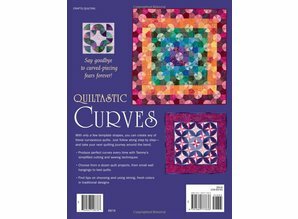 With just a few template shapes, you can create any of these curvaceous quilts. 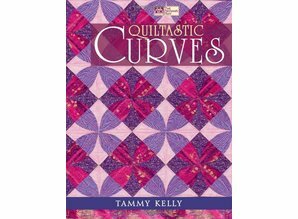 Just follow along step by step--and take your next quilting journey around the bend.Choose from a dozen curvy quilt projects, from small wall hangings to bed quiltsProduce perfect curves every time with Tammy's simplified cutting and sewing techniquesFind fabric-selection tips to help you choose and use strong, fresh colors in traditional designs.